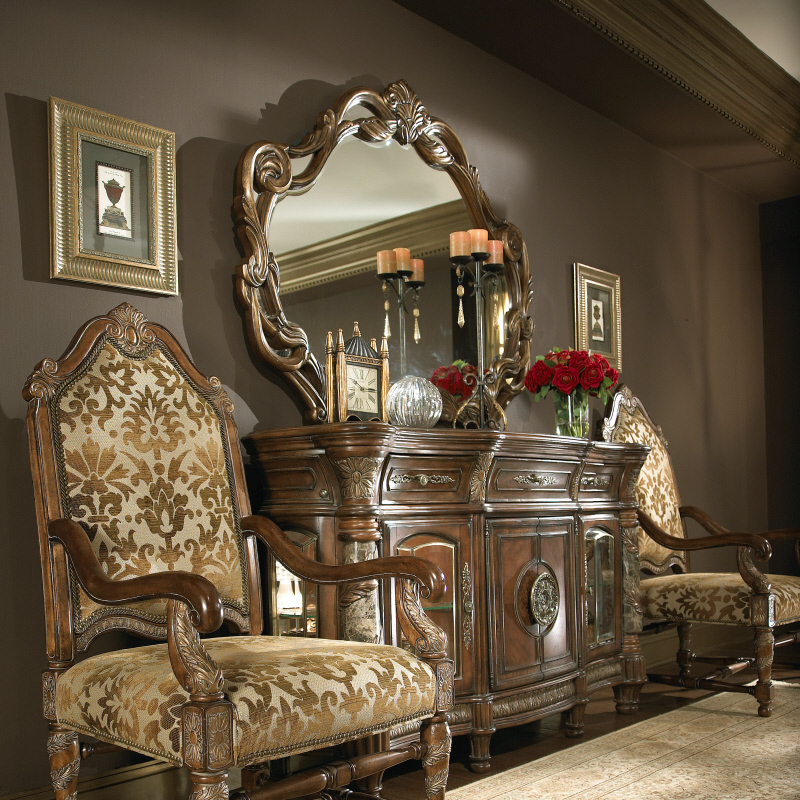 Description: Villa Valencia Furniture Collection The Villa Valencia Furniture Collection brings elements of style and sophistication to every room of your home. 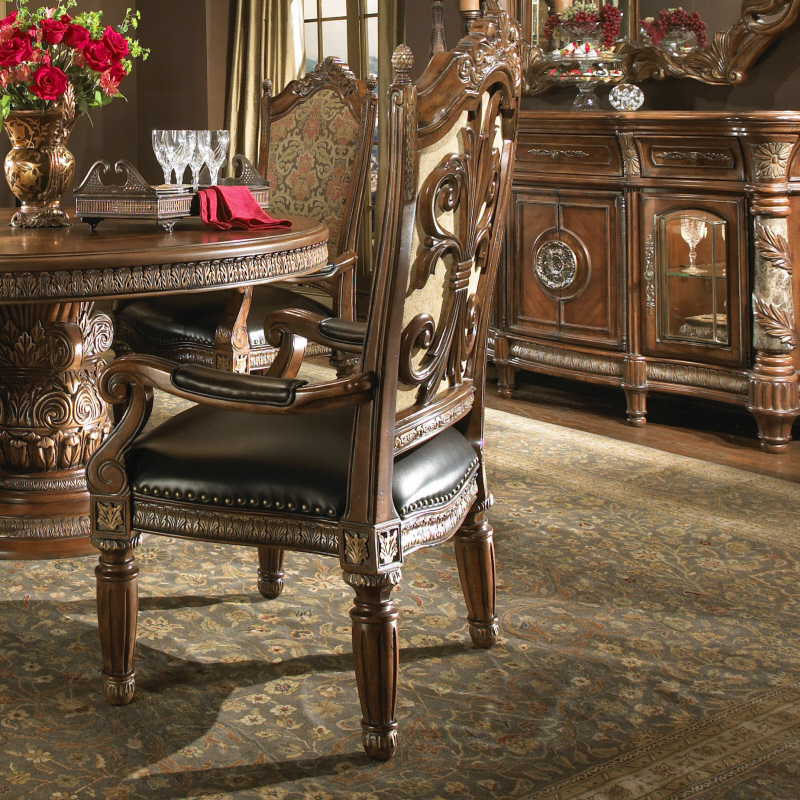 Traditional styling gives way to Olde World elegance with its generous use of marble and eloquent carvings. 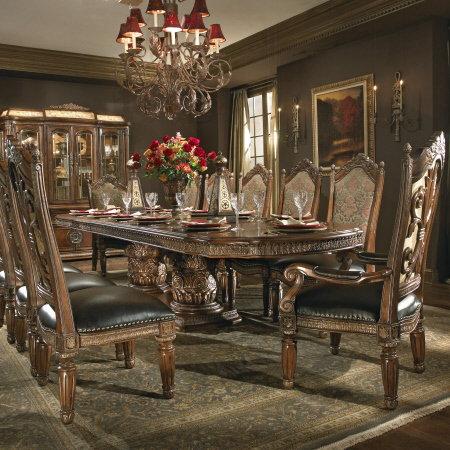 Villa Valencia features a beautiful chestnut finish that’s both deep and warm, constructed from hardwood solids and veneers it will last you a lifetime.